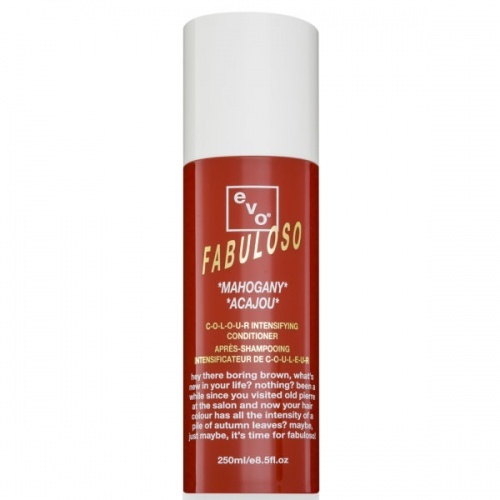 Look Fabuloso with evo fabuloso in caramel. Feeling dull? enhance your light to medium hair with lovely caramel tones, repairing, nourishing and intensifying the colour. No ammonia or peroxide and gentle on the hair and scalp.